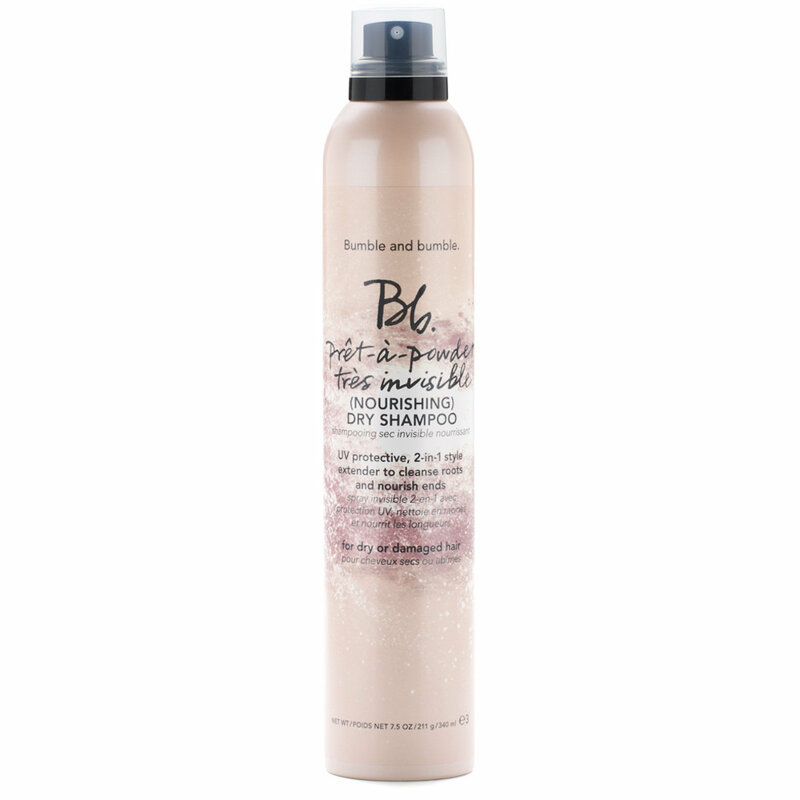 Formulated with dry and damaged hair in mind, this invisible dry shampoo absorbs sweat, oil, and dirt at the roots while nourishing and softening dry, brittle ends. Strands are left fresh, clean, and softly scented with a just-washed feel—never dry or powdery. Learn how to refresh thick, oily hair with Prêt-à-powder Très Invisible (Nourishing) Dry Shampoo. No water required!